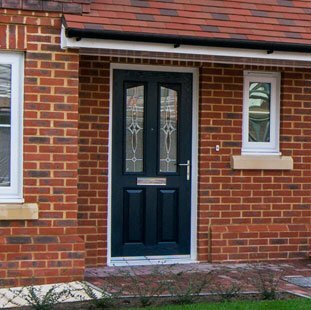 Door enhancements in Southampton We provide doors, door installations and a wide variety of door frames for both domestic and commercial customers. 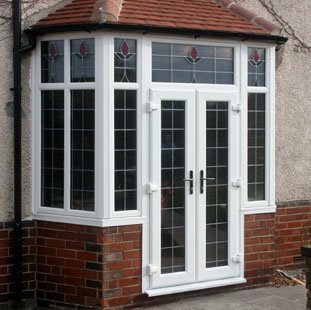 Are you looking for a beautiful door that offers high security too? 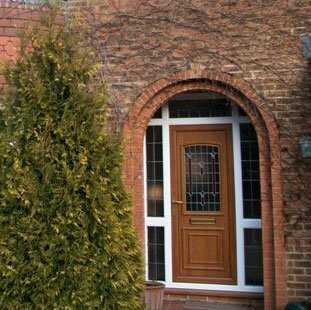 Strong doors provide a formidable barrier against would-be intruders. 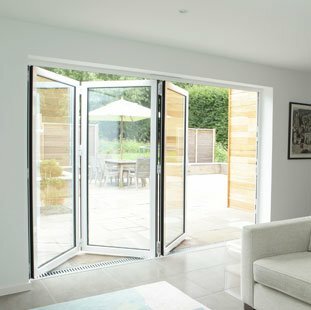 At P & K Lacey (Southampton) Ltd, we not only offer door installation services and robust door frames but also bespoke door and window designs in an extensive range of colours, styles and effects with a wide variety of glazing options.